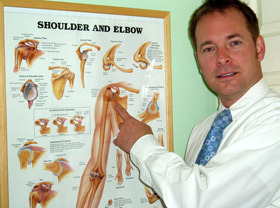 On your second visit, you will again sit down with the chiropractor and receive your personalized Report of Findings. This is when the chiropractor will give you his/her suggested care plan. The care plan is aimed at getting you to achieve your goals as quickly as possible. Allow yourself approximately half an hour for your second visit. Your Regular visits will not be as long as your first or second visits to 1st Chiropractic Centres. Helping Yateley, live without Pain!